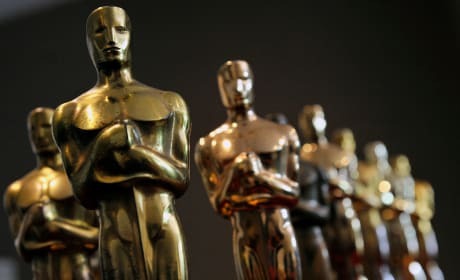 The 2016 Academy Awards Nominations were announced today! Check out our full list and then tune in on February 28th to see who takes home the statues! 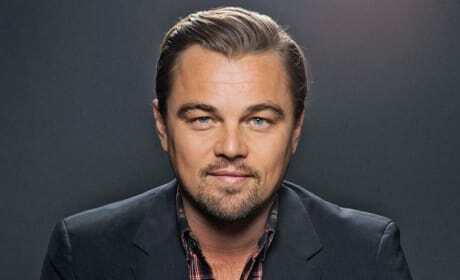 Leonardo DiCaprio and Jennifer Davisson on board to produce a film based off of Jack Ewing's upcoming book. Read on for more on this new product. 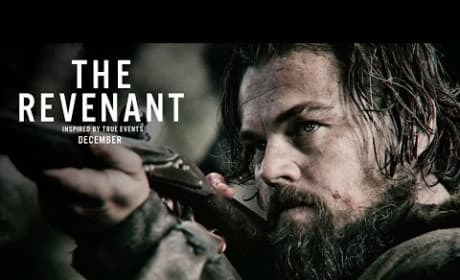 The Revenant Official Trailer: Watch Now! 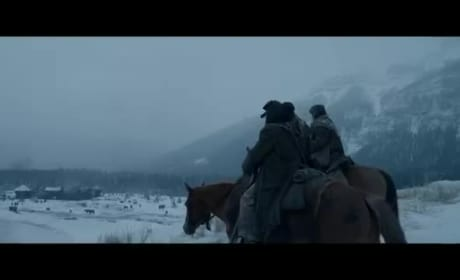 The official full trailer for Alejandro González Iñárritu's The Revenant is here. It looks visually stunning, and that says nothing about the story. Watch now! The Revenant Teaser Trailer: It is Absolutely Stunning! The official teaser trailer for The Revenant, starring Leonardo DiCaprio and Tom Hardy has finally been released and it looks stunning. Watch now!